Several years ago I had a break/fix situation with my HVAC units. The provider came out the following day and fixed the problem and gave me a bill for around $600. This was after an hour long trip back and forth from his office to pick up a part. As we departed I had to wait while they read my credit card number to someone over the phone. After 3 attempts to get it right; I wrote them a check. The technician promised that he would make sure that I was scheduled for a free maintenance visit when he “got back to the office”. Needless to say I didn’t hear from them. Three weeks ago their inside sales team called me and wanted to sell me on a maintenance visit. I indicated the story from above and there was “no record” of this and thus I submitted to the $150 buck maintenance visit. We set the schedule but their window was 4 hours. This means I had to arrange to be home from 1 to 5pm on the day of the scheduled visit. I blocked the time on my calendar, put it on the calendar for my family, and moved forward. The appointment day came...Hour one passed...then hour two...then hour three went by and I called. According to them someone called in and canceled my appointment. I laughed and said that they must be kidding. Given my role in the mobile workforce management industry, I decided that I would explore this a bit. I asked if they used a field service application and he said that in fact, they did. I was actually shocked to find that it was one of the more well known solutions on the market, a regular contender on the Gartner Magic Quadrant for Field Service Management. Although the solution has a mobile application, it is not capable of handling payments. They have a scheduling application, but it does not take into account parts inventory. The scheduling engine simply fills in white space and because the solution doesn't calculate drive time, they must offer customers large appointment blocks. They have the ability to reschedule or for customers to choose a slot, but that has to all be done via email or phone. Why is this important to call out? Visit 1 – I could have gone to their website and “self scheduled” by choosing a date/time they offered. These appointments could have been optimized to avoid technicians having to drive too far or in other words, when they are nearby already. I could get a text confirmation, and the following morning receive a second text informing me of when they are on their way. I could see the tech on a map enroute. No Part? Not so fast, when I chose the visit time the portal could already know what equipment I have and also know that a technician has the parts on his truck, offering appointments only from his schedule. At the end of the service call the tech could take my payment on his mobile app, schedule my next visit, and offer to sell me a maintenance contract that will cover these issues going forward. 30 seconds later I could get an email and text that my next appointment has been scheduled. The beauty of this better scenario for both of us is a) it is completely clean and crisp from my - the customer's- point of view, and give me complete vision into what is happening. B) my future visits could already be baked into the process. Given the fact that I am unlikely to make the effort to find someone else to do the same service next year, just like I still have Hulu, Netflix, and Amazon Prime after so many years, this service organization keeps my business for years to come, easily capturing revenue and delivering a more profitable service process. This is the ServicePower difference. 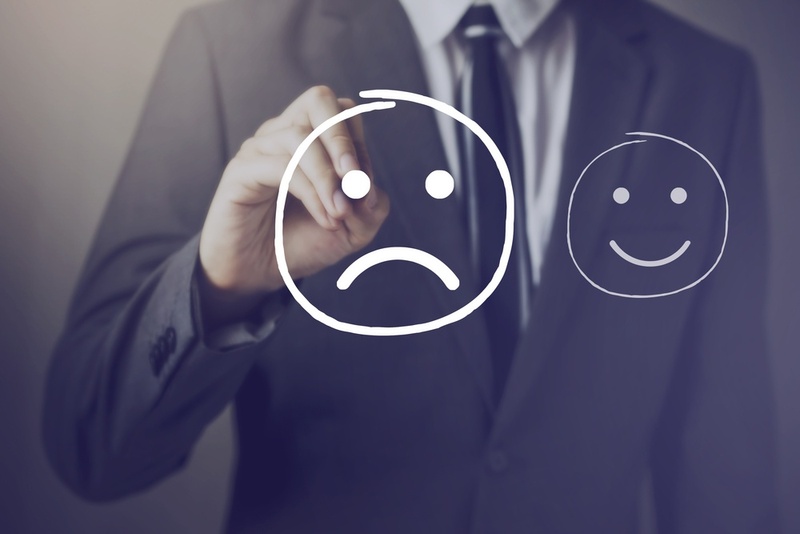 Providing solutions that enable field service organization to not only deliver services, but do so in a way that makes your customers happy and keeps them coming back.